Why Are Solid-State Drives So Expensive? Solid-states drives are often praised for their speed, but to enjoy it, you often have to pay a high price for it. 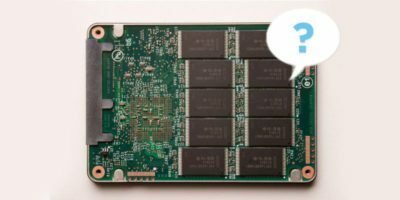 This article explains why solid-state drives are so expensive.